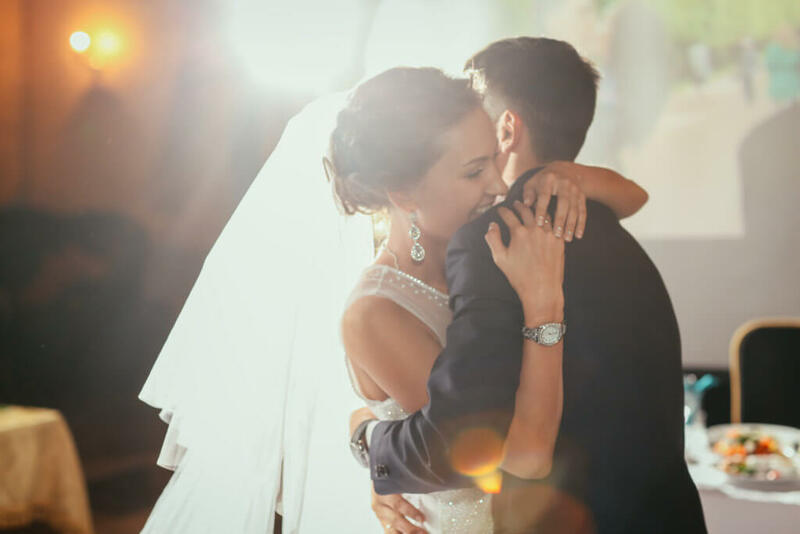 Booking bands, DJs, and other entertainment can be an unfamiliar and complicated process for many couples. Knowing the right questions to ask is crucial when finding entertainment perfectly suited to your wedding. From evaluating the location and determining power and electrical needs, to deciding band size and song list, ask these questions to ensure a performance goes off without a hitch and is a truly unforgettable experience. Your wedding music will be a major component of your big day. 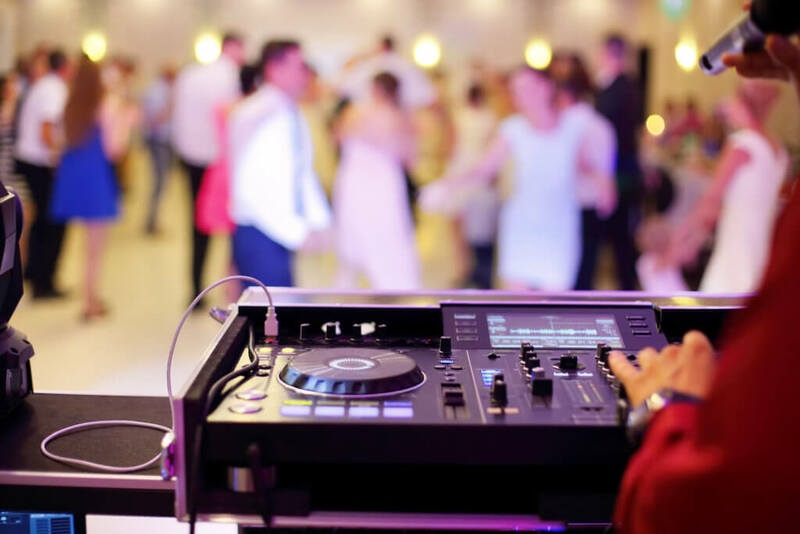 Not only will the music set the right tone and create the atmosphere you’re going for, but the band leader can also help to gracefully keep your evening’s events flowing smoothly from one moment to the next. The best bands are booked well in advance, so be sure to act quickly. 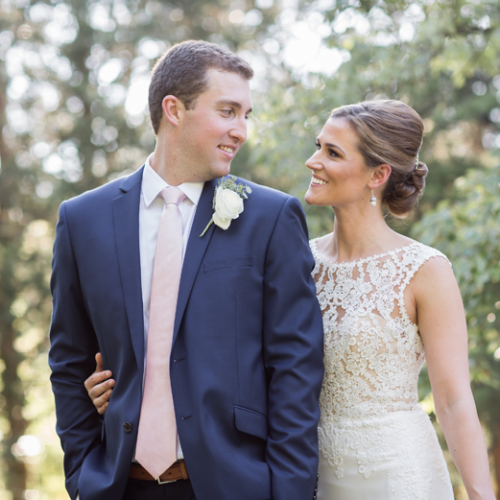 To get started, think about this list of questions that will help you evaluate what type of band is best for your desired wedding vibe. What is the entertainment for? 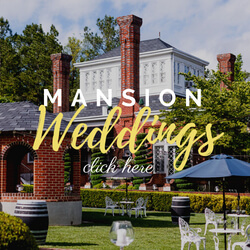 Rehearsal dinner, ceremony, reception, bridal brunch? What is the desired tone and mood? Are there any genres of music that are particularly important to you such as Motown, Current Top 40 or Country? What style of music are you envisioning for your ceremony and cocktail hour? Classical Strings? Instrumental? Acoustic Singer/ Songwriter style? Bluegrass? Will your ceremony, cocktail hour, and reception be in the same location requiring one sound system or will your event be broken up into different spaces? Do you have an idea of the percentage of your total wedding budget that will be dedicated to entertainment? Agents manage, train, educate, and coordinate all different kinds of talent. Their job is to help you navigate through the maze of booking a band. Being knowledgeable and experienced in the industry, agents help to ensure quality control with entertainment so you can have a worry-free event. When speaking directly with an agent, ask these questions so they can carefully match your vision with the professional entertainers they have available. How many years have they been performing at weddings? What happens when the band isn’t playing? How long will they play? What happens if a band member is sick that day? Is there anything I need to clear with the venue? Are you familiar with our reception space and its acoustic, power, and amplification requirements? Do you offer ceremony and cocktail hour packages/upgrades? Will someone from the band emcee the reception? Beyond the type of music you want to hear, you also have to think about circumstantial elements and the nitty-gritty details. It may be simple things like, “Where can the band get ready?” or artist selection impacting factors like, “Can the band fit in my space?” Asking these types of questions is a great way to cover all your bases. Do I need to rent any equipment? Instrumental or lighting/special effects? Who will execute the setup? Does the band have a rider? What is a “Green Room” and what is required for it? Do not be overwhelmed. Asking these questions will lead you directly to the band perfect for you. Sign the contract and be confident that the artist you selected is talented, professional and, most of all, fun. The only thing left for you to do is anticipate your amazing day! ECE is the largest, full-service entertainment agency in the country, arranging unforgettable entertainment and producing custom events from coast-to-coast and around the world. 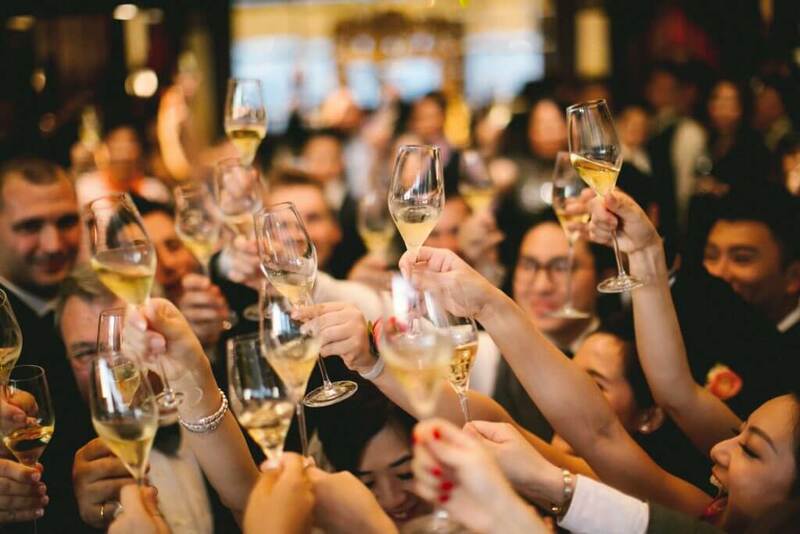 From weddings and social galas to college concerts and business entertainment, we make your event a once-in-a-lifetime experience! Learn more at www.eastcoastentertainment.com.